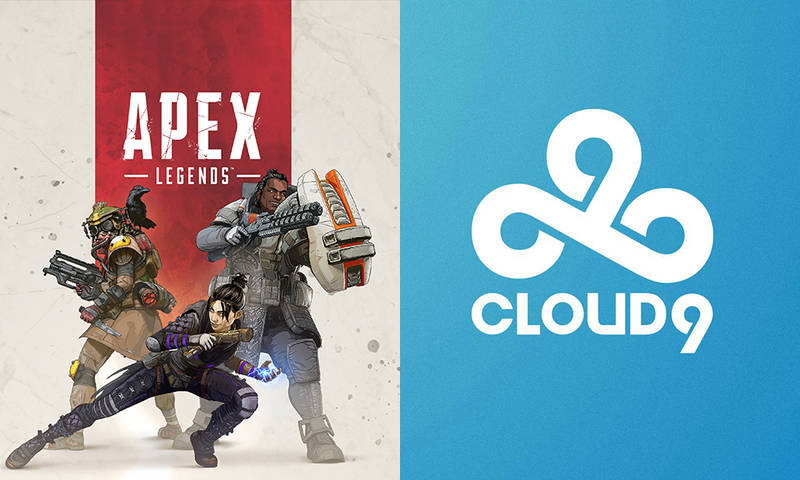 Cloud9 has joined the Apex Legends scene after announcing its full four-man roster on social media. Jamison “PVPX” Moore was the first one to join the squad along with Greg “Grego” McAllen. Grego previously played Overwatch League for Cloud9. PVPX joined them twam at the start of this month. 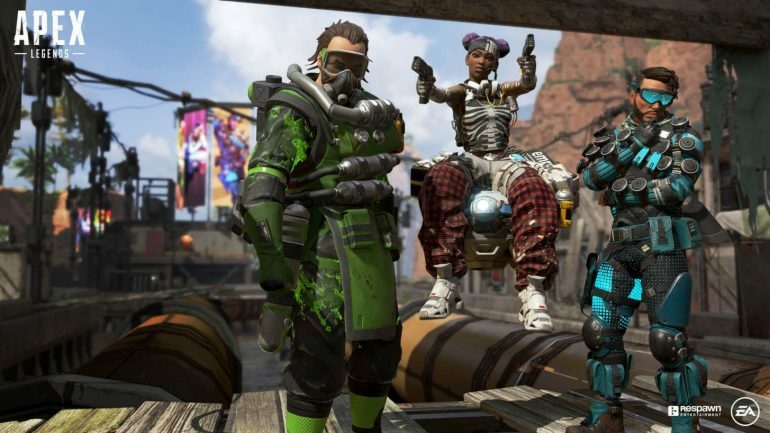 Joseph “Frexs” Sanchez and Justin “Chappie” Andrews are the final players of the Apex Legends Squad who formerly played PUBG under the C9 banner. Cloud9 now joins other big-name organizations such as 100 Thieves, NRG, and TSM to invest time and money into this new game. The Cloud9 Apex team will be seen in action in the recently announced Twitch Rivals event. All eyes will be set on the men in blue who look to display their potential on stage. Will other organizations begin to follow, or will this just be a fad that dies out within the next few months? Do you think more organizations should be taking part in this scene? Let us know what you think with some comments.